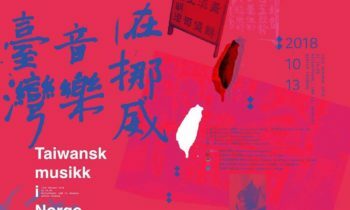 Kåre Hanken (1943 – 2018) honored in Norway, Taiwan and South Africa. 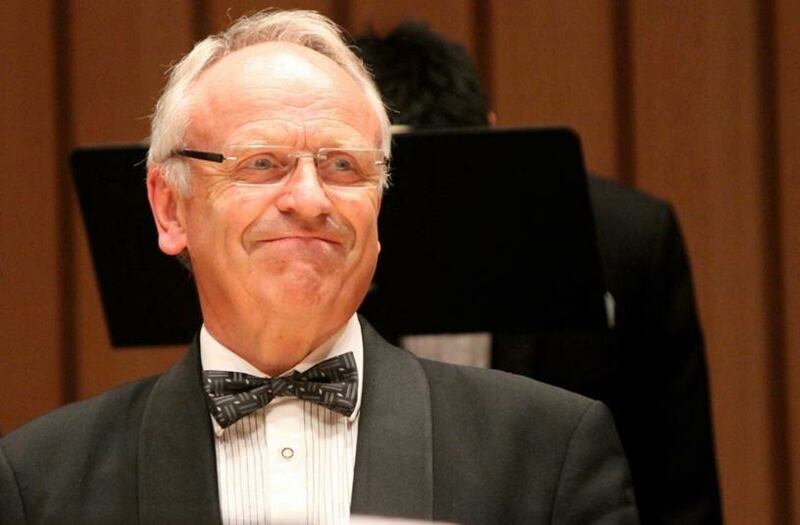 The Norwegian administrator and conductor Kåre Hanken (19.11.1943, Ålesund, – 3.6.2018, Oslo), was a prominent figure in the choral world, a key person in the work of raising the artistic standard of choirs across Norway and contributed building structures for international choir cooperation. He held a Masters Degree in church Music from the Music Conservatory in Oslo, Norway, and obtained further qualifications in Organ and Choral Conducting in Denmark, Sweden and the USA. His professional career started in his city of birth Ålesund, West Norway, as church musician, where he in 1980 established the Ålesund Chamber Choir. In 1987 he moved to Oslo and took over as the conductor of Schola Cantorum after Knut Nystedt and Carl Høgset. 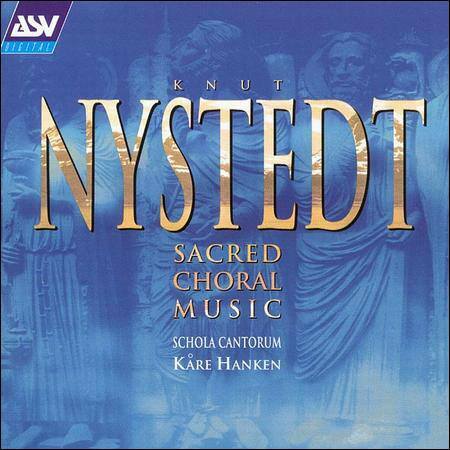 He led the choir until 2002 and released with it two CDs, one with works of Knut Nystedt. He also led the choir on tours to Japan, the Baltic States, and South Africa, among others. 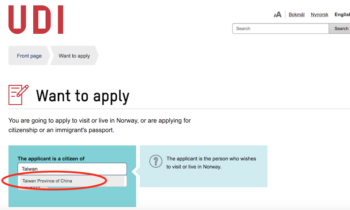 From 1987 Hanken was also Secretary General of the National Team Music in School until he in 1991 became the first Secretary-General of the Norwegian Choral Association, a job he had until 2009. He established this organization to be one of the most significant choir associations internationally. In 1998 he became the cornerstone of a Norad-funded tripartite collaboration between the Choir Association, Norway’s Music College and the University of Port Elisabeth on the development of conductor education at all levels in South Africa. Between 2006 and 2012 he was guest lecturer in the academic choral conducting programmes at Stellenbosch University closer to Cape Town. In 2000 he was appointed honorary professor at the University of Port Elizabeth, and in the autumn of 2008 he was appointed professor II at Stellenbosch University. 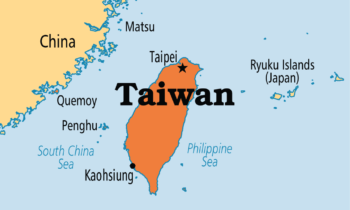 Students at a number of institutions in Norway and abroad including in Taiwan, Latvia, Estonia, South Africa, Japan and the USA. 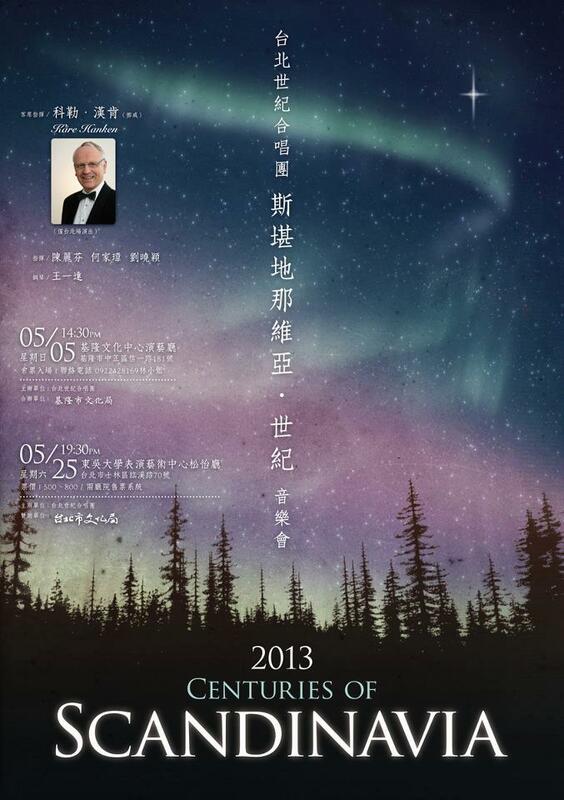 have enjoyed Hanken’s education in choral leadership. 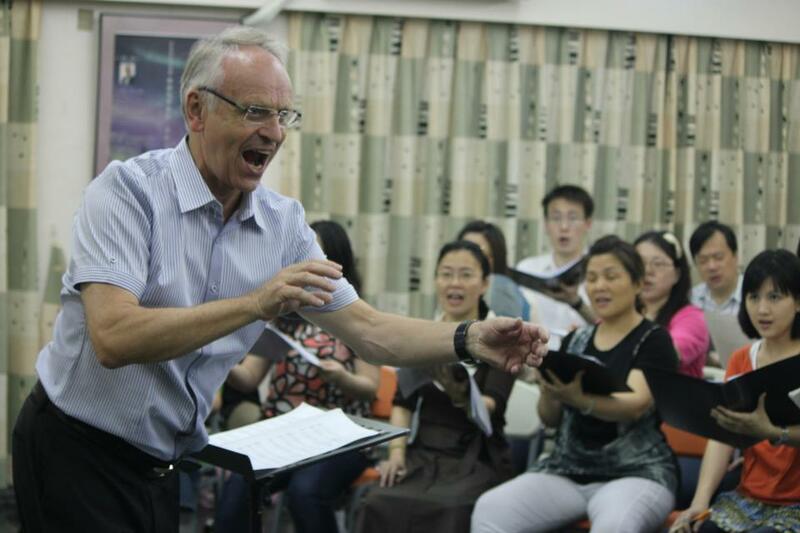 Kåre Hanken attended Taipei International Choral Festival several times, in 2012 together with the Norwegian sextet a cappella group PUST. 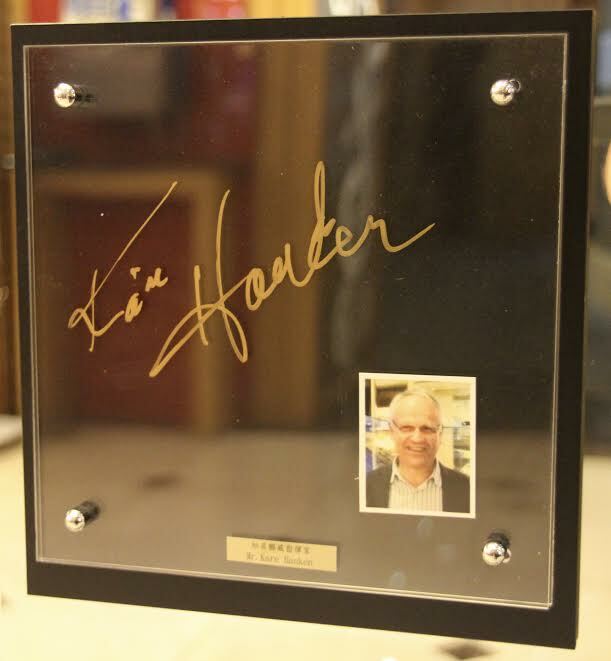 Then he stayed at Cosmos Hotel who honered him by putting his signature and photo on the wall of fame in their lobby. 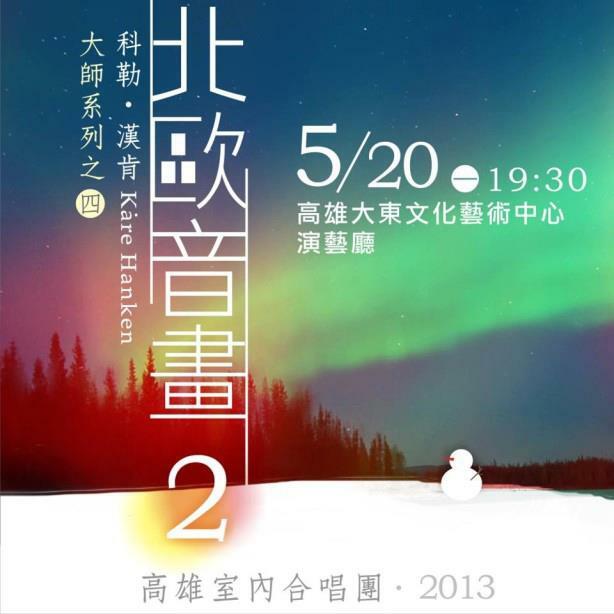 In May 2013 Hanken was invited back to Taiwan to conduct Taipei Century Choir and Kaohsiung Chamber Choir for their concerts with Scandinavian songs, both choral music and arranged folk songs. Most of the songs were of Norwegian composers, and even in Norwegian. 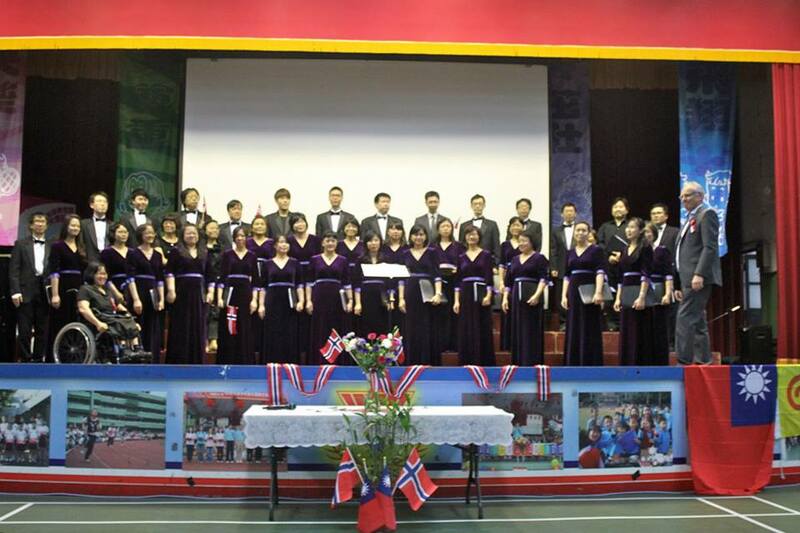 May 17, 2013 at Tafong Elementary school in New Taipei City, Taiwan. Hanken was editor of several books, he helped promote Norwegian choir tunes. 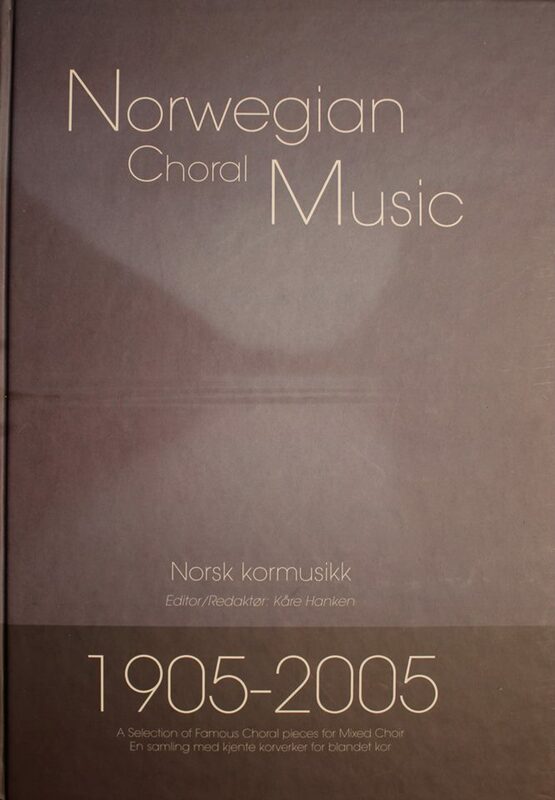 He published Grieg’s total choirs, a collection of Knut Nystedt´s music and the book Norwegian Choral Music 1905-2005. His wife and daughters say everyone is welcome to attend the funeral today June 14 at 1 p.m. from Paulus Church in Oslo. There will be a concert in honour of Kåre Hanken at St Andrew’s Presbyterian Church in Cape Town. The concert on Saturday 11. of August will end with a performance of Bach’s great motet “Jesu, meine Freude”. This sublime piece of music is one of Kåre Hanken’s favourites.